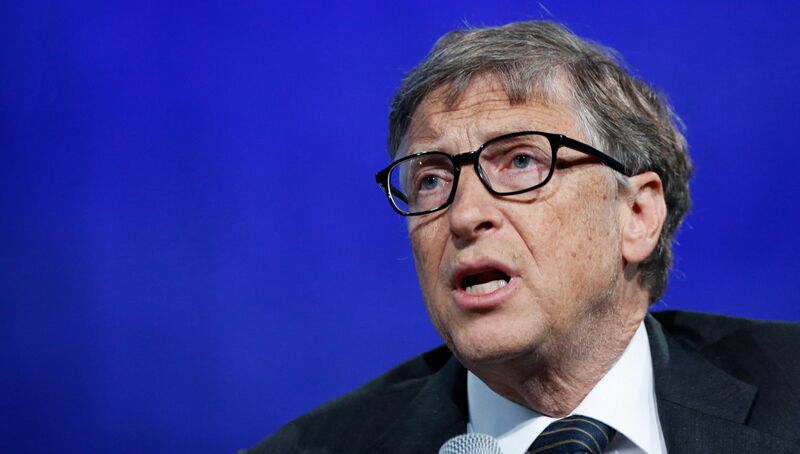 The world’s richest man, Bill Gates, has said that the private sector is too selfish and inefficient to produce effective energy alternatives to fossil fuels. While announcing his plan to spend $2 billion of his own wealth on green energy during an interview with The Atlantic, the Microsoft founder called on fellow billionaires to help make the US fossil-free by 2050 with similar philanthropy. There’s no fortune to be made. Even if you have a new energy source that costs the same as today’s and emits no CO2, it will be uncertain compared with what’s tried-and-true and already operating at unbelievable scale and has gotten through all the regulatory problems. Without a substantial carbon tax, there’s no incentive for innovators or plant buyers to switch. Since World War II, US-government R&D has defined the state of the art in almost every area. The private sector is in general inept. The climate problem has to be solved in the rich countries. China and the US and Europe have to solve CO2 emissions, and when they do, hopefully they’ll make it cheap enough for everyone else. In recent years, China has surged ahead of the US and Europe in green investment, despite remaining the world’s most polluting country in terms of fossil fuels. Between 2000 and 2012, China’s solar energy output rose from 3 to 21,000 megawatts, rising 67 per cent between 2013 and 2014. In 2014 the country’s CO2 emissions decreased 1 per cent. Meanwhile, Germany’s greenhouse emissions are at the lowest point since 1990, and the UK has seen a decrease of 13.35 per cent in emissions over the last five years, according to official quarterly statistics from the Department of Energy & Climate Change.